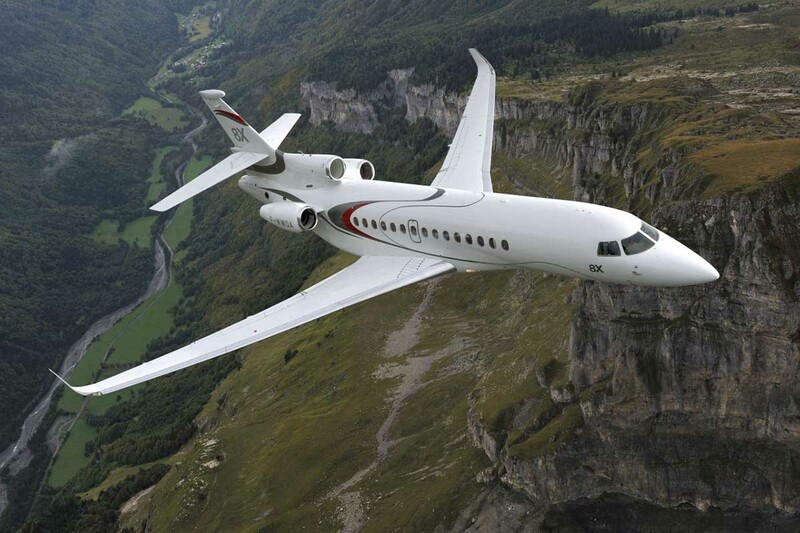 Dassault’s flagship Falcon 8X is a product of Dassaults philosophy of continuous improvement and a step forward in private aviation. 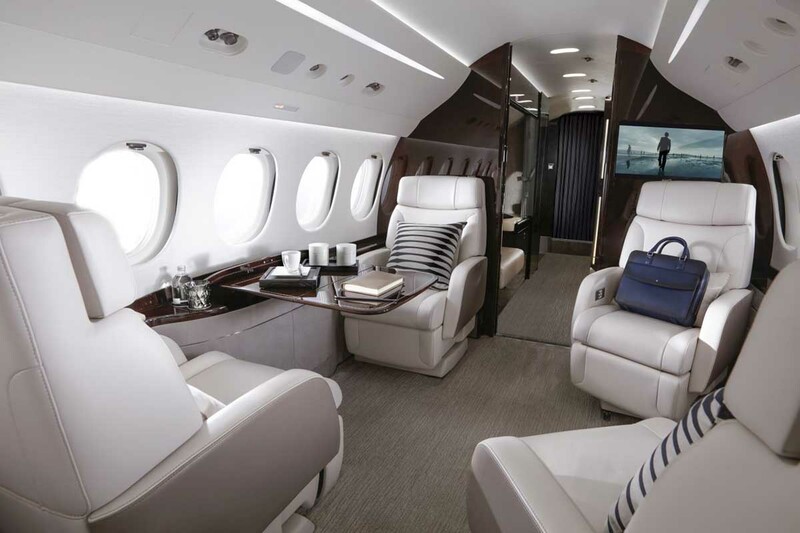 Though larger than the Falcon 7X, design enhancements have ensured that the Falcon 8X is capable of travelling as far as Hong Kong to Paris direct. 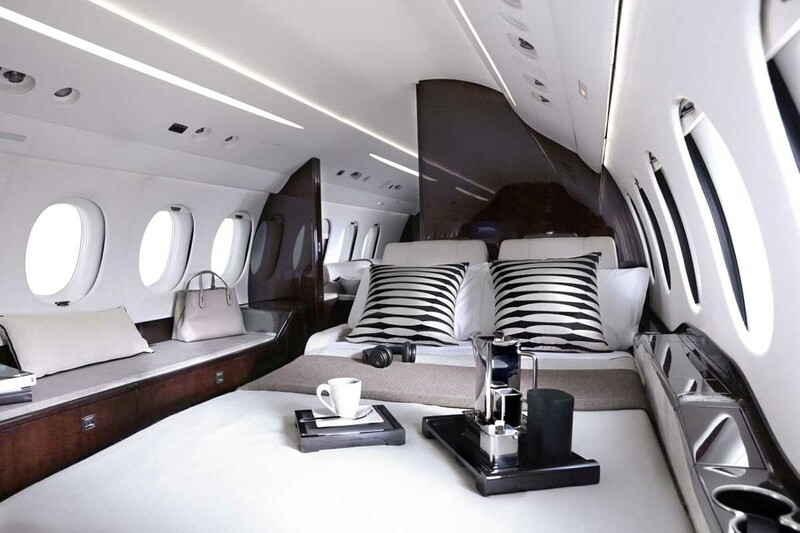 The incredibly low cabin pressurisation and smart soundproofing allow for leading on board comfort. The vast galley helps to provide multiple meals during long range trips and optional shower in the plush lavatory area mean you can step off the aircraft fully for your next event.